ICPLA holds a biennial Symposium in different countries to allow members to meet and present research papers. The meetings typically last three days and include oral presentations, poster presentations, an ICPLA business meeting, and plenty of opportunity for informal discussions. 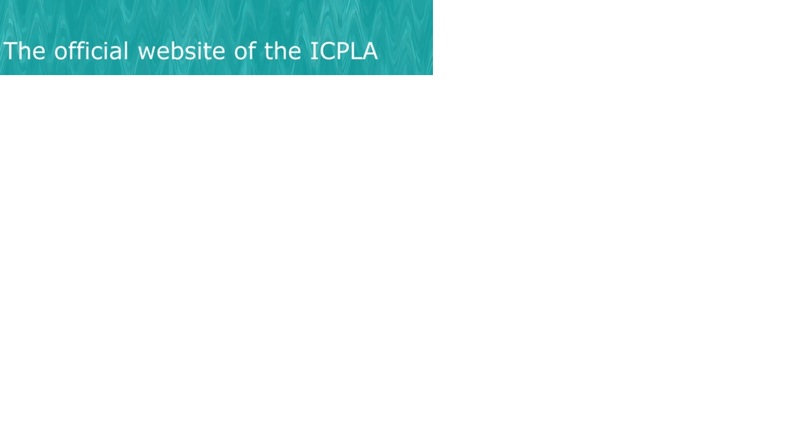 ICPLA 2020 will be held in the Technology and Innovation Centre, Glasgow from the 1st to the 4th of September, 2020. More details will follow shortly.